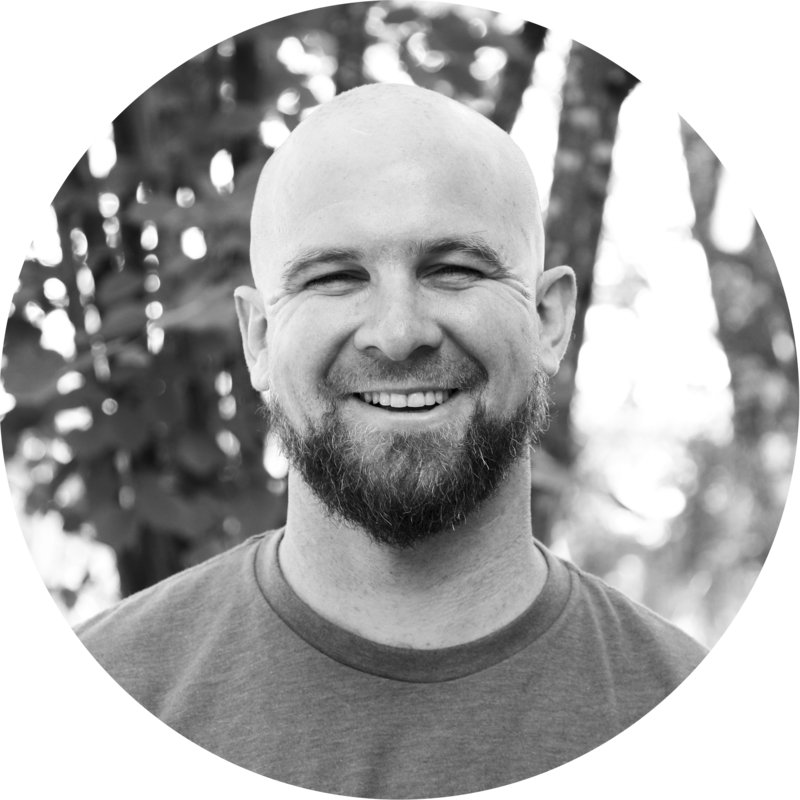 Ready to devour some inspiring herbal education? 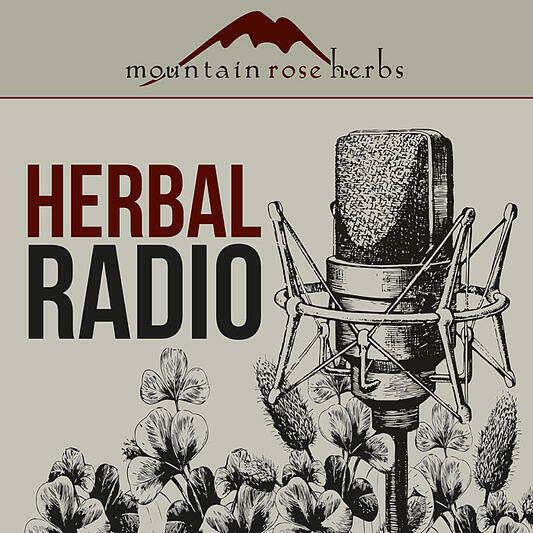 We're thrilled to share our very own podcast: Herbal Radio, the official podcast of Mountain Rose Herbs! This community resource is a collection of curated lectures from some of our generation's most esteemed herbalists. These informational episodes include talks from our Free Herbalism Project events, audio extracted from our YouTube channel tutorials, and more, all free to download and enjoy! Or your favorite podcast player! You can subscribe to the podcast and download episodes to listen to while working in the garden, adventuring out to the forest, or anywhere else you'd like to enjoy some herbal ear candy! Interested in more herbal learning? Explore Herbalism Topics & Tutorials on Our Blog!